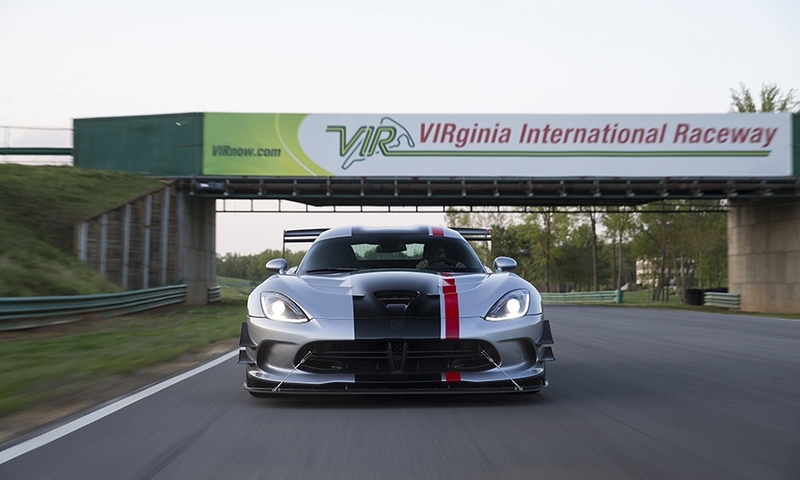 Ordering opened Monday for the 2016 Dodge Viper ACR, a track version of the two-seat sports coupe that comes equipped with a much stiffer chassis and a giant carbon-fiber rear wing and other aerodynamic features to improve downforce. 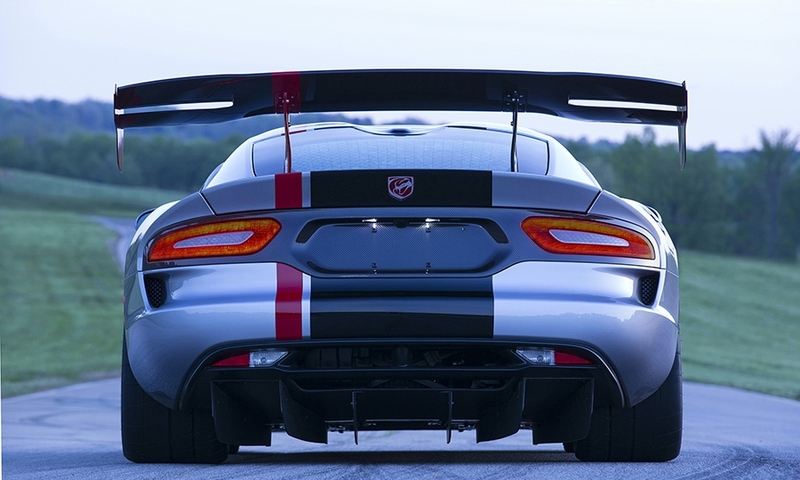 The brand last offered a Viper ACR -- which stands for American Club Racer -- in 2010, prior to the Viper’s redesign in 2012. 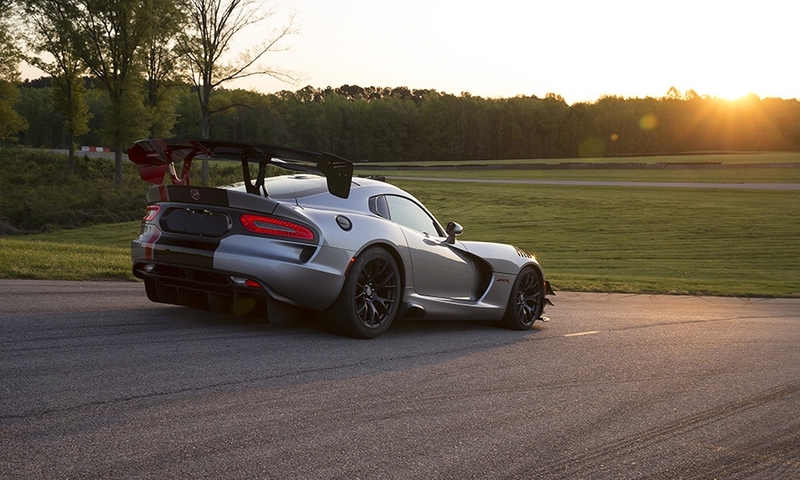 The street-legal race car features the same 645-hp, 8.4-liter V-10 engine and six-speed manual transmission as other Vipers, but with changes to the chassis and suspension to improve its on-track performance. 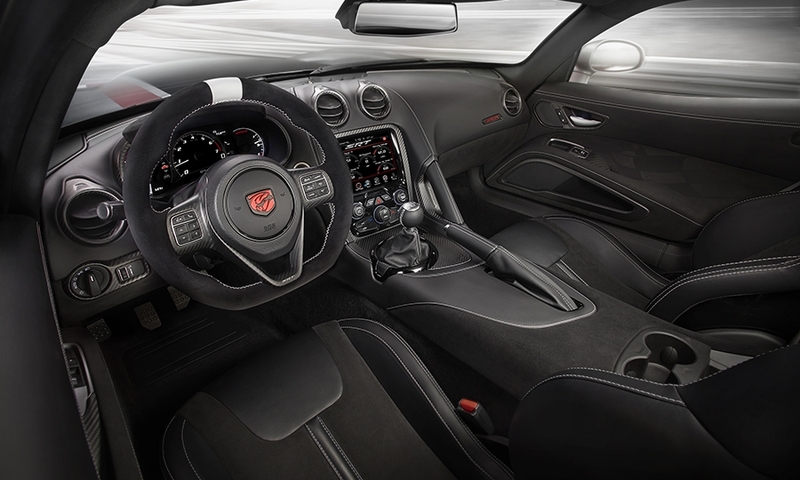 Like other Vipers, it is hand-built at Fiat Chrysler’s Conner Avenue Assembly plant in Detroit and can be ordered in a one-of-one configuration that can’t be duplicated by other consumers. 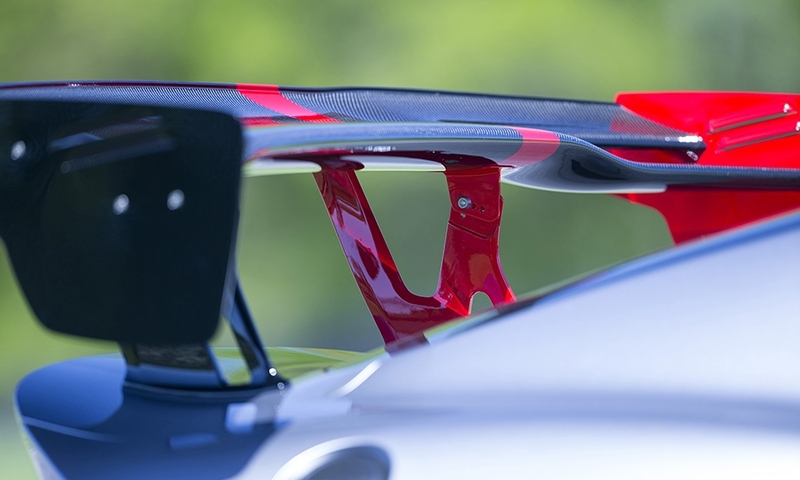 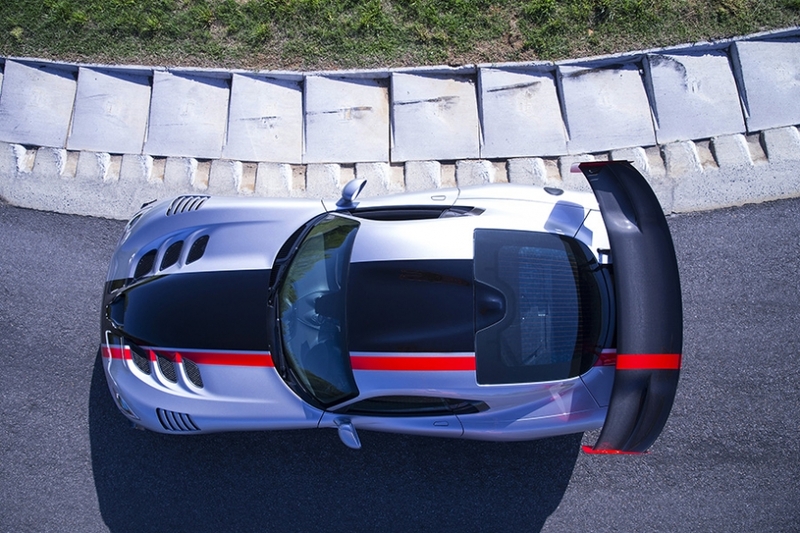 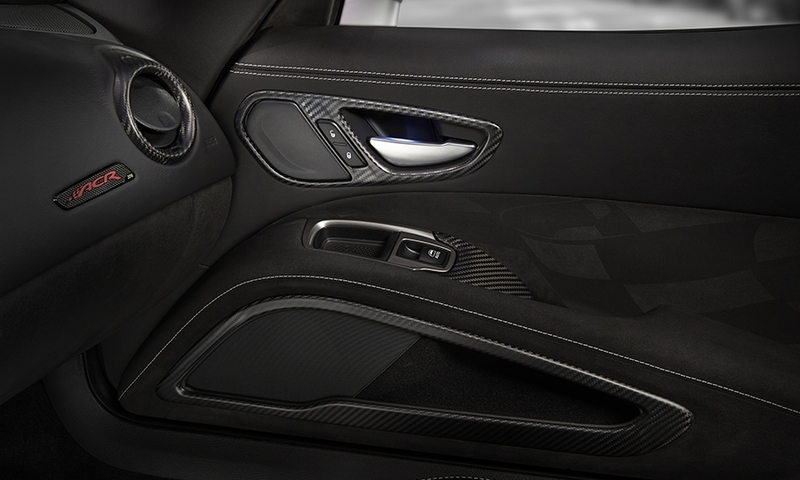 With its giant carbon-fiber rear wing, a unique hood to improve air flow and four dive planes, the ACR can withstand lateral forces of up to 1.5 times the force of gravity, allowing the car to stay glued to the track. 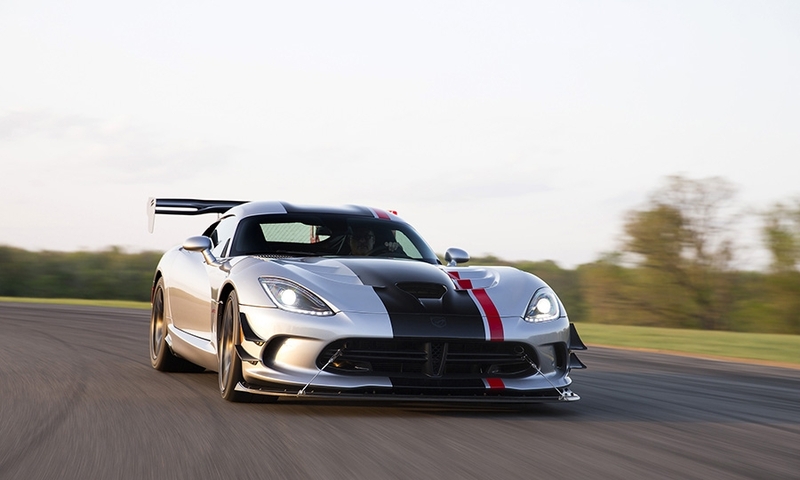 During testing, Dodge said that the ACR with its improved aerodynamic package delivered nearly 1 ton of downforce that allowed the car to reach a top speed of 177 mph. 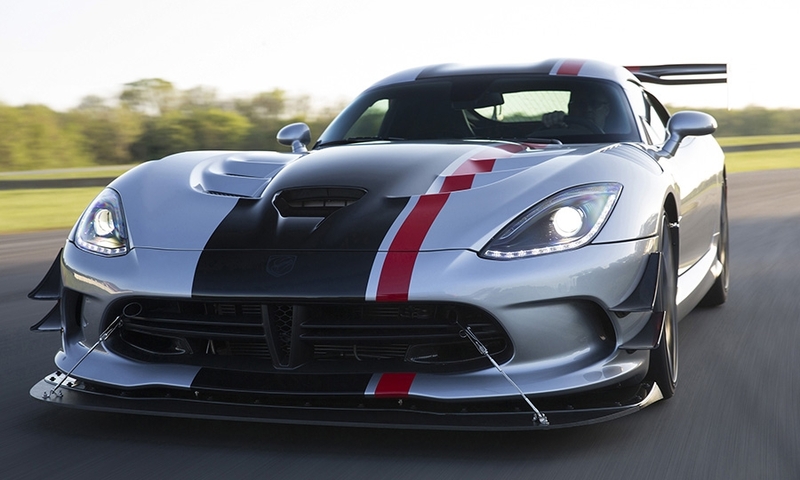 Dodge also beefed up the existing Viper’s Brembo brakes and widened its wheels to improve on-track performance. 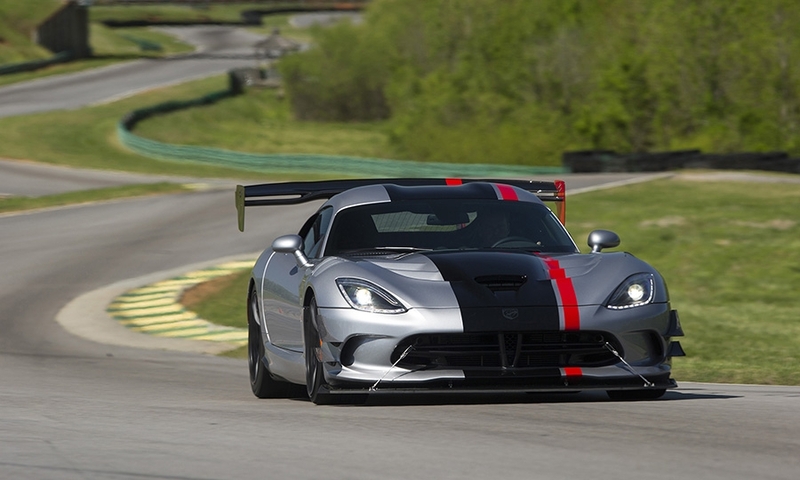 Pricing for the 2016 Viper ACR was not released. 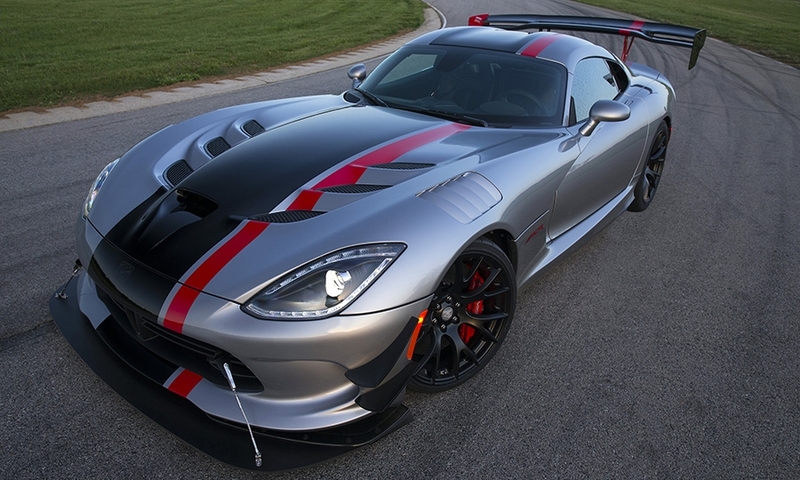 It will go into production in the third quarter of 2015. 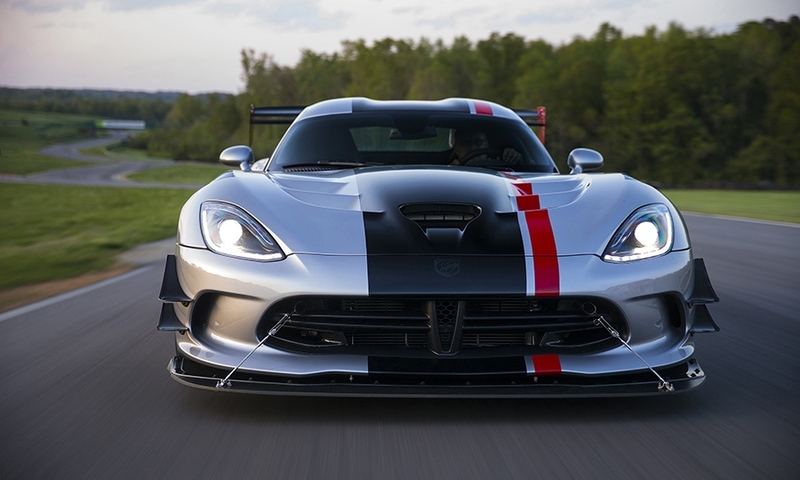 Through April, Dodge has sold 231 Vipers in the United States, down 9 percent from 2014. 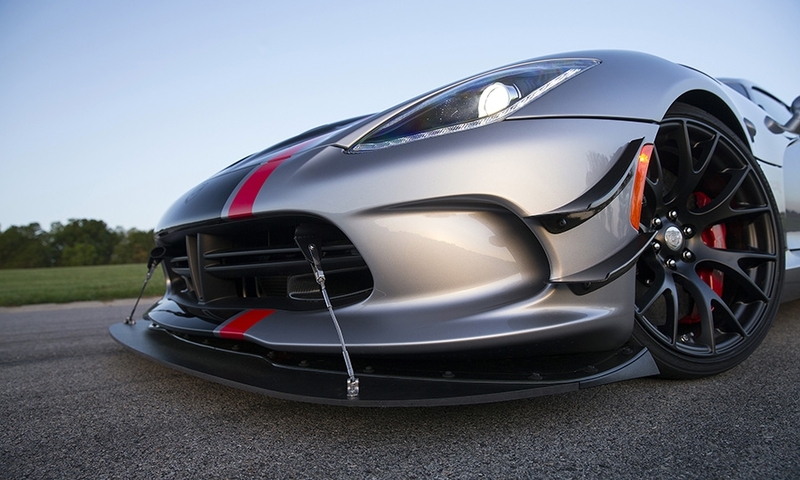 On May 1, the automaker had 316 unsold Vipers in its inventory nationwide, a 147-day supply.